Goa culture: Goa is one of the most important sought of tourist destinations for foreigners and Indians. People of goa also called as goan follow mostly Christianity or Hinduism. Being under the rule of Portuguese for 450 years we can see lot of influence of Portuguese culture in Goa. Goa has a blend of both western and eastern culture which can be witnessed in culture, art, architecture and in everything. Goa is also called as ‘Rome of East’ Goa is basically known for its beaches, temples and churches. People of Goa basically speak Konkani language are extremely friendly and helpful. They try to keep life simple and enjoy life to the maximum, hence most of the shops are closed from 1pm to 4pm. Goa history has right from Vedic period till freedom from Portuguese. Even though Portuguese destroyed temples and converted mainly Hindus to Christian, present day people living in Goa have not much impact on religion. We can see goan’s living in religion harmony in many places like Damodar temple at Sanquem, the Church of Our Lady of Miracles and many more places were both Christians and Hindus come and offer prayers. Goan’s celebrate all religion festivals with same enthusiasm and energy. The life of Goan's revolve around God hence almost every month they celebrate a festival. 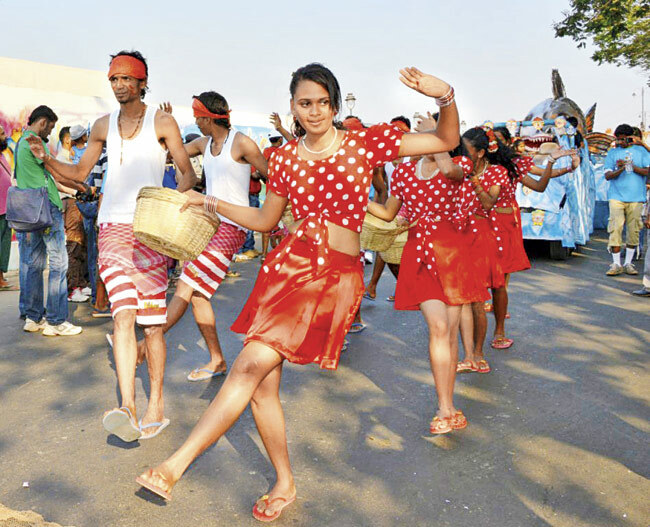 Fairs and festivals are common in Goan’s life. Some of the important festivals which Goan’s celebrate are Monsoon festival, Christmas, Ganesh Chaturti, Festival of three Kings Feast, Goa Carnival and of course New year celebrations are some of the biggest festivals and celebrations which Goan’s enjoy. 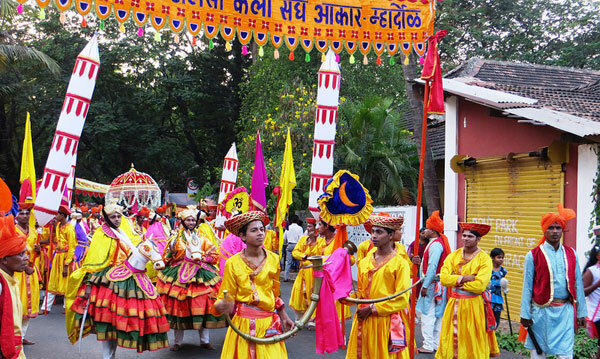 The Shigmo festival is celebrated with dance and music. This is one of the biggest festivals of Goa. Goa is world famous for beaches and cuisine. Goa cuisine is blend of Konkani, Portuguese and Nawabi food. 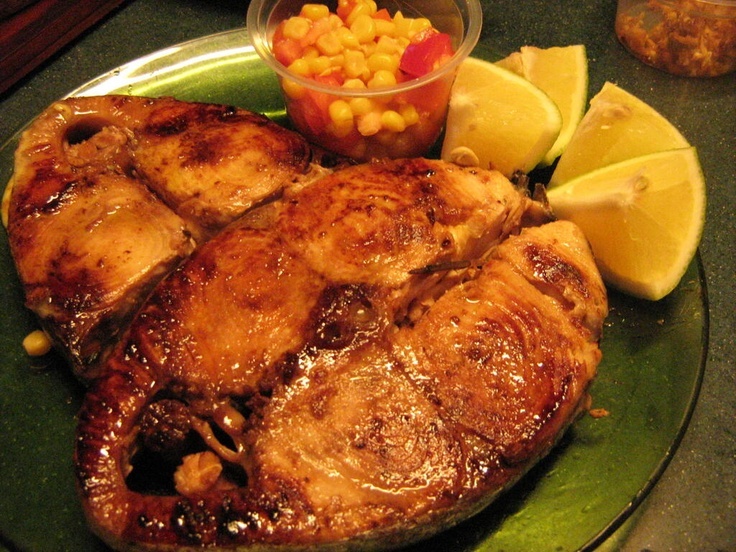 Since goa lies on the west coast of Arabian Sea, sea food is very famous. Sea food is a must in any part of the meal for the Goan's. Some of the mouth watering sea food in demand are fish, prawns, mussels, oysters, crabs feni and many more. In some places a food called as Chourisso and Vindalho( spicy pork) is in huge demand. Staple food of Goan’s is Rice and Fish. King Fish is the most common fish. Food is usually prepared in coconut oil and usage of coconut is more. Non vegetarian food is in huge demand especially prawns and fish. A popular sweet meat dish called as Bebinca layered with egg, meat, milk sugar is a famous desert of Goa. During festivities Goan's prepare a stew/soup called as Khakhate which is prepared using 5 exotic vegetables, coconut and spices of goa which enhances the aroma of the stew. Like the cuisine, culture is blend of many it can be said that even the art and crafts is a blend of indo Portuguese. Goans are proud of their art and crafts work. The creativity and the art runs in the blood of Goan’s. Some of the important Goan handicrafts are Bamboo work, Papier-Mache, Brass work and Shell work. Some important art work of Goa include wood carving, stone carving, metal embossing, artistic weaving, woollen tapestry etc. the performing arts like dance, drama, music is a unique feature of Goa. The government of Goa is very co-operative and supportive in trying to keep the world famous of performing arts of Goa. 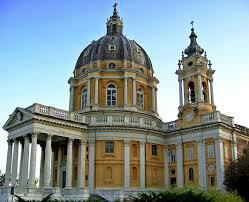 The government is providing scholarships to the talented person in upbringing there hidden art. Dance: Goa has a variety of dances be it folk dance or the western dance. Goa which is very rich in cultural heritage and art has a variety of dances. Some of the important folk dances of goa are Corredinho Dance( a Portuguese folk dance where six couples take part in the dance) Dekhni Dance( this dance is performed only by women with a blend of western and Indian culture. It is performed on Ghumat an instrument), Dhalo Dance( this dance is performed by womenfolk on moonlight in the month of Pausha. The songs are recited in Konkani and Marathi), Dhangar Dance(Dhangar is a community of Shepard. It is performed during Navrathras) Ghode Modni( Ghode menas horse. This dance involves movement of horse, performed during Shigmo festival) Goff Dance( this is performed after the harvest season) Kunbi Dance( early tribals converted into Christianity. There songs and dance belong to pre-portuguese era) Lamp Dance( this dance is performed by women during Shigmo festival)and Hanpet dance( it is a sword dance performed during Shigmo festival). Other than these folk dances goan’s also enjoy the western dances. Music: Goa has a wide variety of music from western to Indian classical music. Goa has produced some of the prominent Indian singers like Lata Mangeshkar, Kesarbai Kerkar, Asha Bhonsle. Other prominent musicians are Antony Ghonsalves a violinists, Remo Fernades, Dinanath Mangeshkar. Music places a prominent role in the life of goan’s. Many singers who sing on the beaches earn there livelihood from it. One can see the influence of Portuguese even in music. The introduction of many musical instruments like Mandolin, Violin, Piano, Drums, and Guitar was by Portuguese. Konkani being the mother tongue many songs are composed in Konkani.